Thousands of children in Syria have been victims of indiscriminate attacks characterize the regime's bloody crackdown. 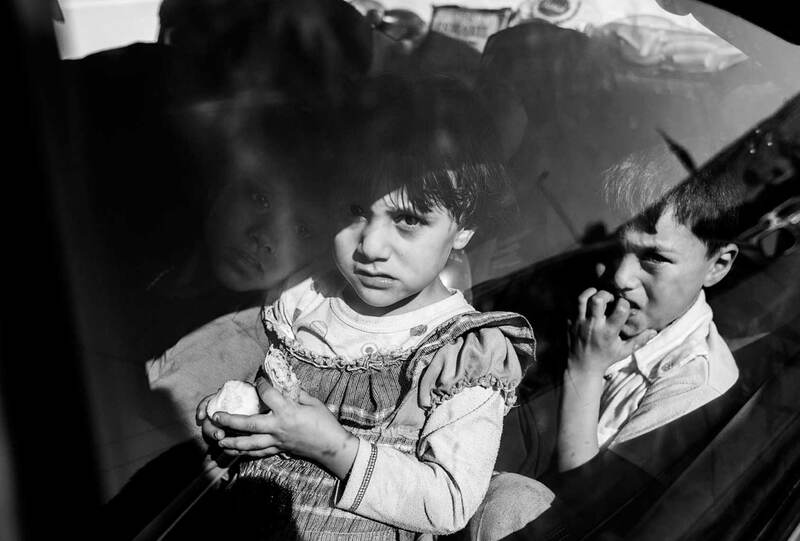 Brutal crimes have claimed more than thousands of children's lives, and forcing more than 100,000 families to flee their homes seeking safety in neighboring countries. Some estimates put the number of internally displaced people to more than one million. Escalating violence against civilians in Syria has forced thousands of severely traumatized children to live in camps surrounded by barbed wire fence waiting and wondering when they can return to their normal lives. Each of them have lost something or someone - a parent, a sibling, a friend, and / or a home.